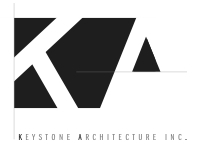 About – Keystone Architecture, Inc.
Construction is a process that is completed once. In order for it to be successful, using technology to define the proposed spaces of buildings and their relationships well in advance of construction is a requirement. But is the role of technology to simply generate accurate documents for the purpose of construction? The process of defining space for human use is a communicative one. Our experience of the spaces of buildings, their immediate physical environment, and the relationships between them embody the ideals and goals of building owners and architects, as well as culture overall. One can sense how historical spaces demonstrate the ideas and beliefs of preceding cultures. So, too, do current spaces demonstrate today’s ideas and beliefs. Client needs and goals are balanced with the understanding that spaces and relationships between spaces embody cultural ideas and beliefs. 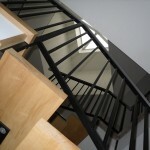 Working to design a solution that balances both removes design boundaries and makes available unlimited design options. Design solutions are evaluated consistently by asking if the relationships between spaces work, specifically for the client and generally for today’s culture. 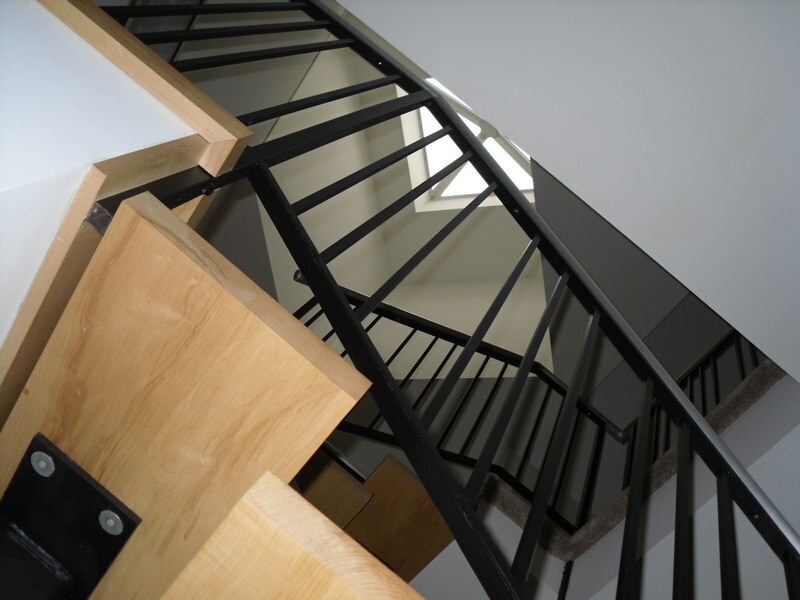 Achieving design approval allows the remaining process of defining space for human use to be a matter of careful execution, using accurate documents and physical construction. 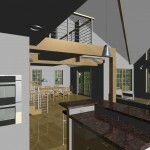 Each commissioned project is created as a virtual building in the firm’s computer system prior to actual construction. This not only allows for the viewing of the exterior and interior building spaces, their relationship with the sun, and their relationship to the other spaces of the building, but many more ways to evaluate the design and the building in its environment. 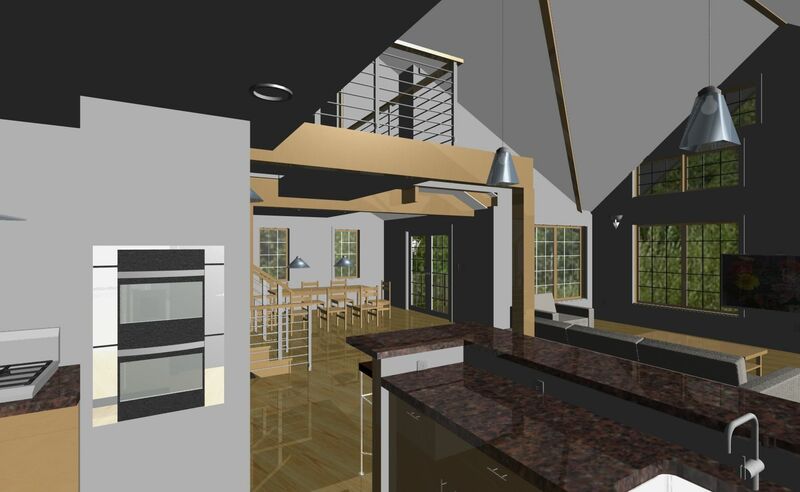 During the design phase, you are able to review potential designs, or a developing design, giving you control over the building design. Ideas can be implemented in your presence, and those ideas are immediately evaluated to determine their value. After the project design has been approved, changes can be accommodated at any phase of the project with the documents being automatically updated to reflect those changes. The process of constructing a virtual building forces the resolution of complex construction issues well in advance to actual construction, which integrates the focus on the details of the building and saves clients time and money with fewer conflicts during the construction process.